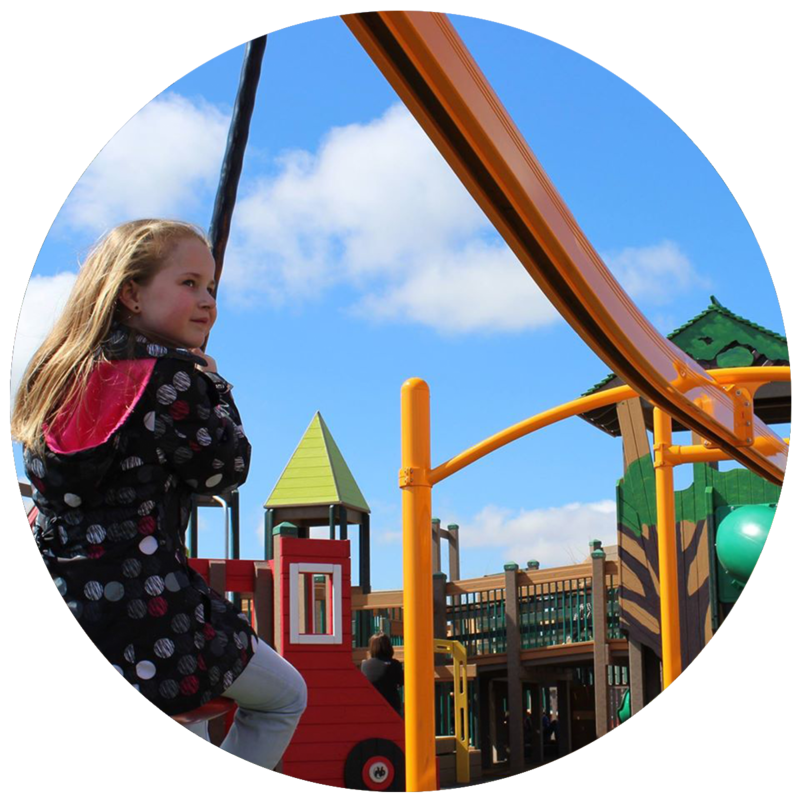 Each Leathers playground is one-of-a-kind and reflects the community in which it is built. 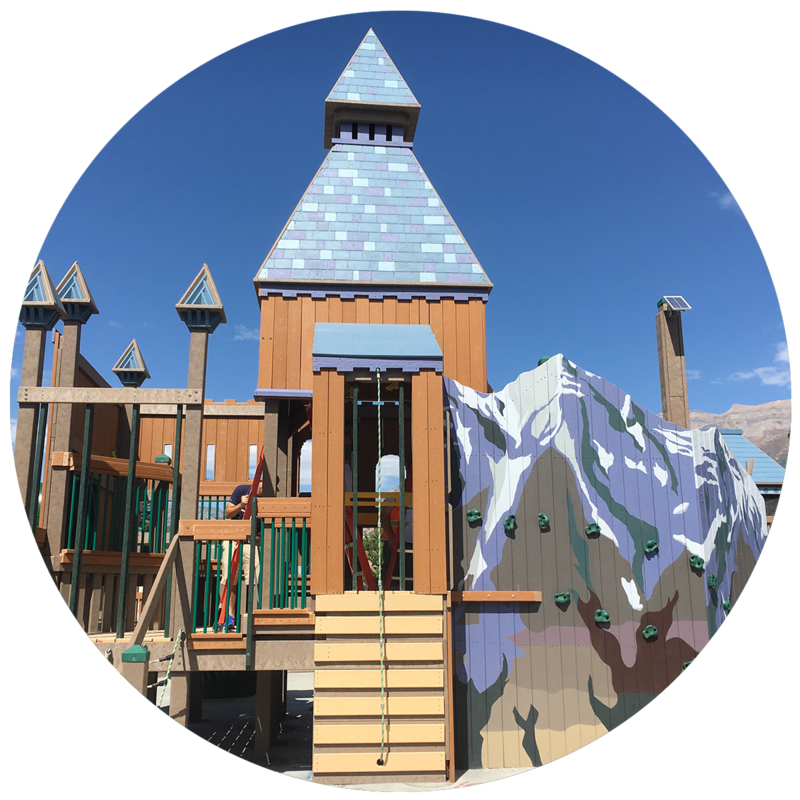 Designs are inspired by natural and historic features, local traditions, architecture −and, of course, the ideas and imagination of your kids. 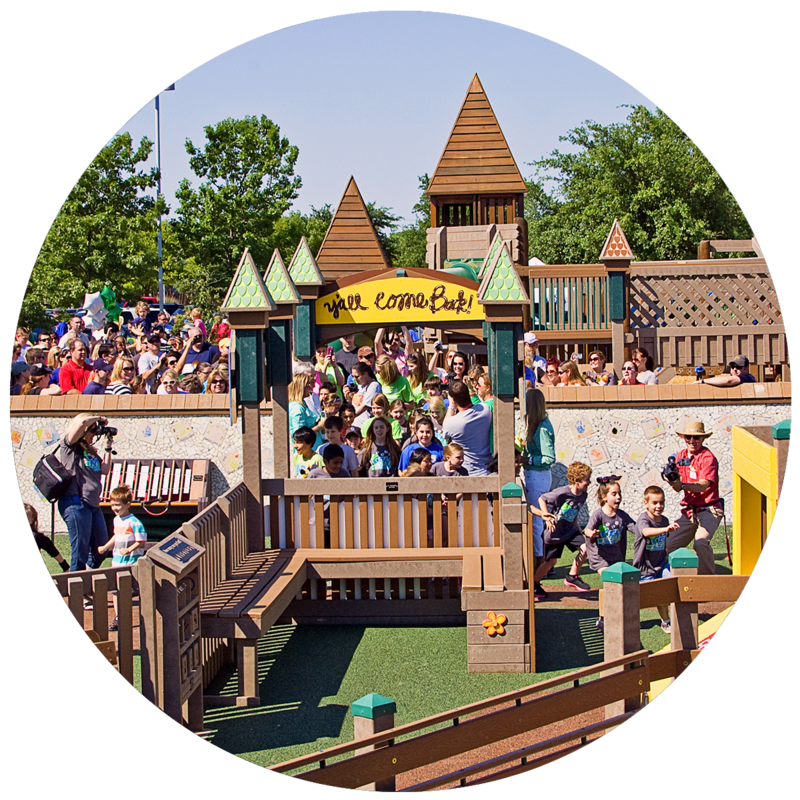 That’s right −with community builds, children will see their very dreams become reality. 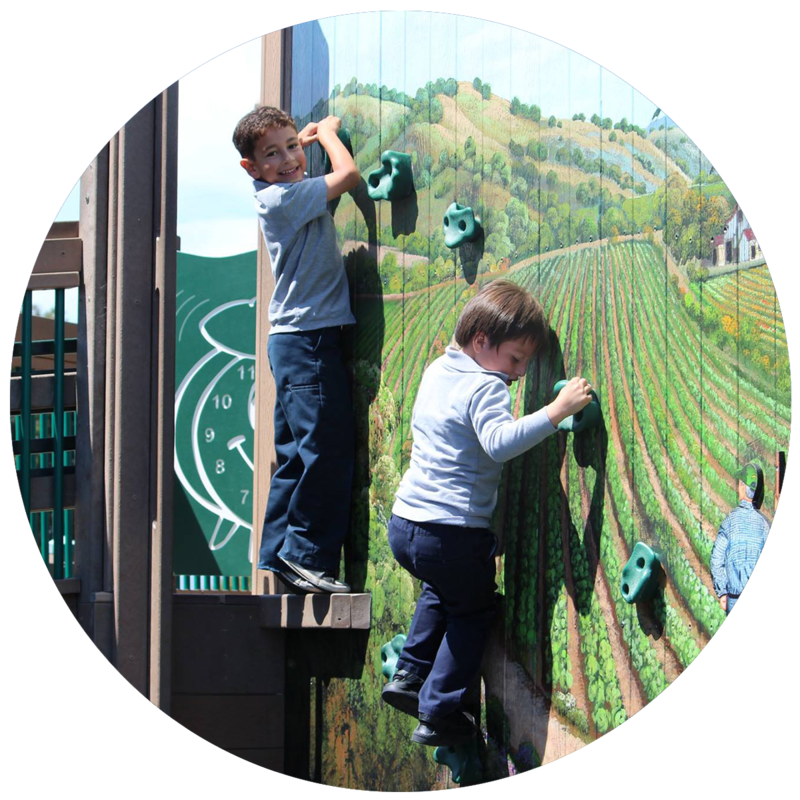 In addition to being a source of community pride, our modern playgrounds are long-lasting and maintenance-friendly. 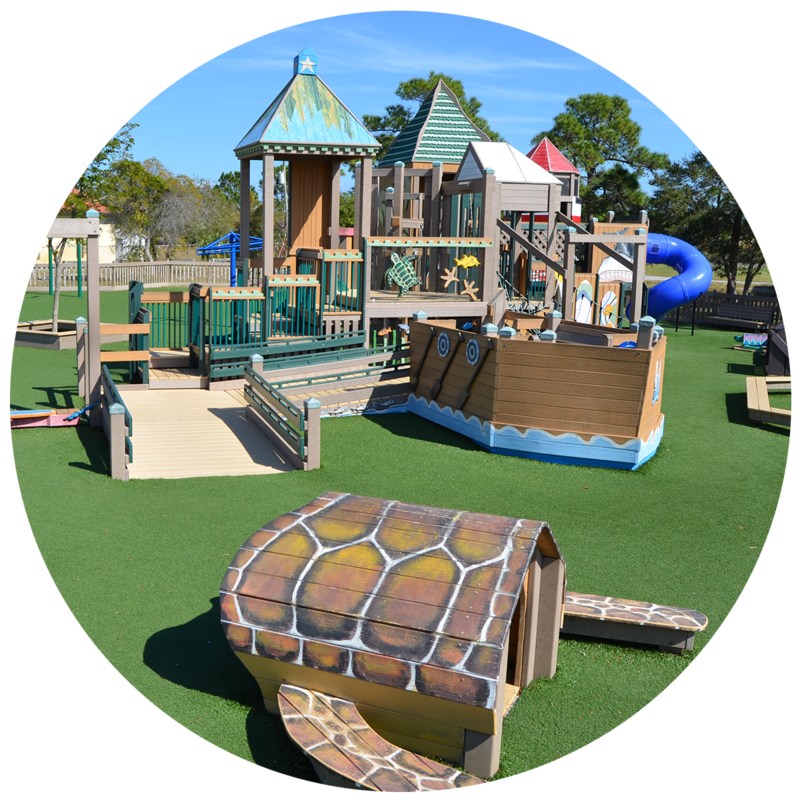 Every playground meets ASTM standards and CPSC guidelines and, upon completion, is inspected by one of our certified specialists. 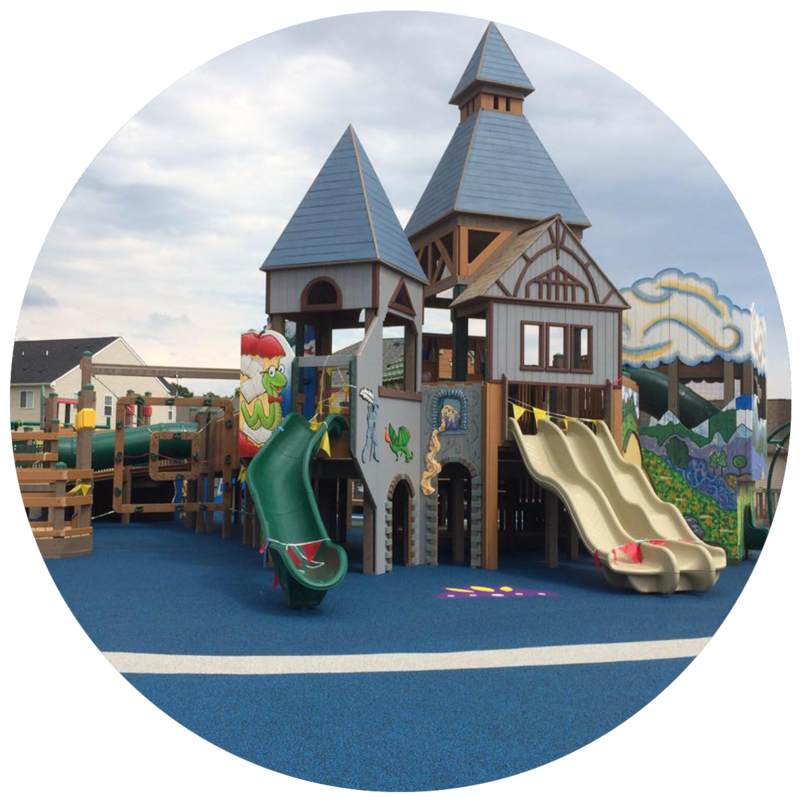 We’ve built playgrounds in all 50 states and 7 other countries - we hope to work with you next!